Leadership behavior is critical to model, support, and sustain a culture of excellence. The creation and ability to sustain this culture of excellence will depend on leaders modeling behaviors and maintaining a respectful but uncompromising approach to behavioral accountability. The culture/environment we create is largely dependent on the moment to moment conversations we have with our patients we serve and with each other. In addition, the foundational importance of authentic presence is emphasized, including the need to be genuine, self-aware, mindful and intentional about how one’s presence contributes powerfully to the department/division/unit across disciplines. Creating a relational organization requires i) working effectively with others, ii) investing time in relationship building, iii) utilizing the power of appreciation and, iv) building upon strengths/successes as a way to experience positive emotions and enhance engagement. Skills to address these requirements are introduced and practiced. Leading with skills to deliver these “wants” is critical in engaging physicians to not only participate, but become individual leaders themselves. 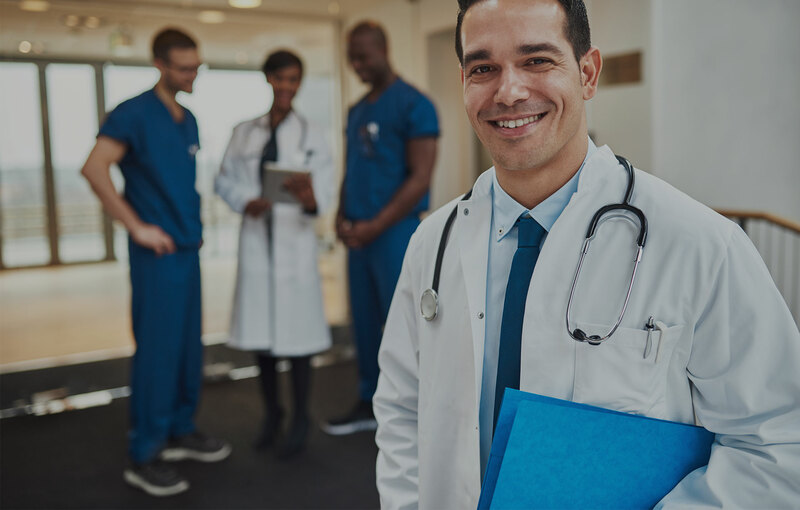 Effective physician leadership will embrace patient-centered, team-based care built on mutual respect, trust, and compassion.